Please note: Due to manufacturer's restrictions, Zeal products can only be shipped to U.S. addresses. APO/FPO shipping is available. Zeal Optics is a boutique line of sunglasses, based in Boulder, Colorado, that was created to stand out from the indistinguishable masses of other performance frames. Zeal takes pride in its ability to constantly evolve and embraces the desire to be different. Zeal’s passion is driven by the need for adventure and the focus on the journey more than just the destination. 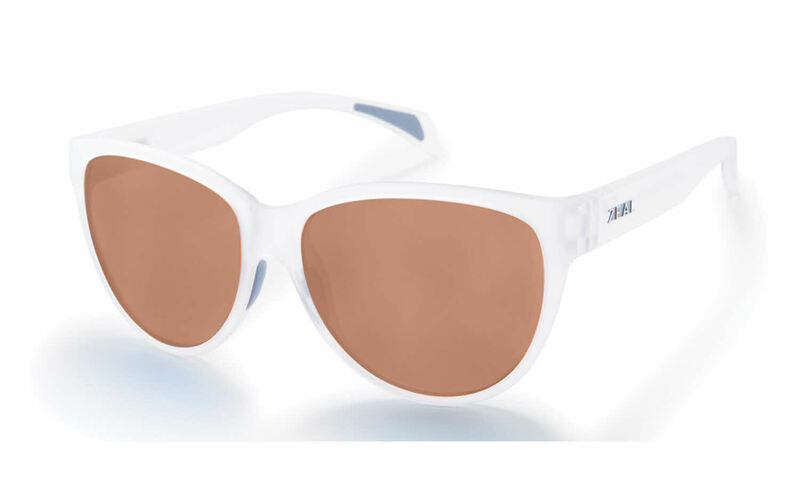 From athletes like professional snowboarder, Kimmie Fasani, and track and field star Allie Hooson to professional skier Banks Gilbriti and professional surfer Pete Devries trust Zeal optics to protect them from the sun and style to their wardrobes. Zeal is a true lifestyle brand whose patented technologies withstand any elements to which they are exposed. Take on the world with Zeal and go beyond the basic. Zeal Optics Isabelle is a Full Rim frame for Women, which is made of Z Resin. Zeal Optics Isabelle RXSunglasses come with a cleaning cloth and protective carrying case.